to them that are called according to his purpose." To say that the film adaptation of Madeleine L'Engle's novel, A Wrinkle in Time, is a disaster would be harsh, but disappointing would be honest, given the poor reviews and box office. It's fascinating that an award-winning children's book, a solid cast, and a fine director couldn't come together for more than 40% on Rotten Tomatoes. I doubt that I'll see the film but I decided to read the book. We were big fans of L'Engle's writing in her heyday, reading her novels for adults and her journals, which were very good. 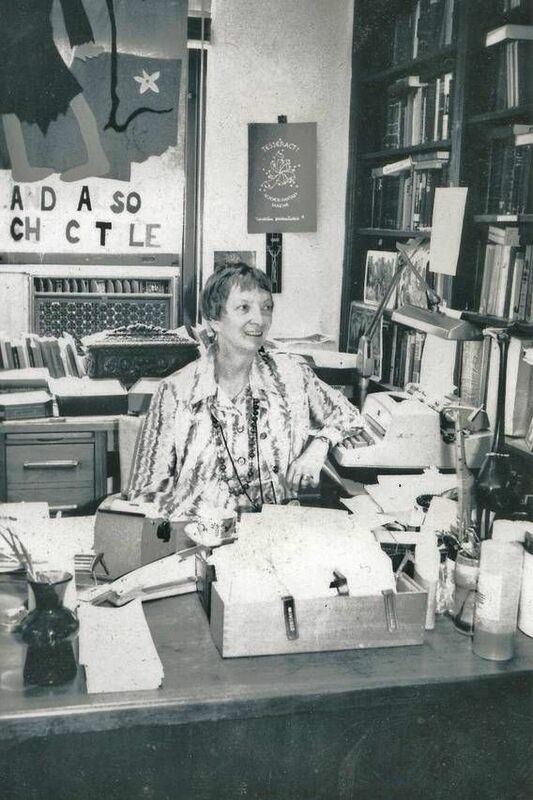 We still want to visit the Cathedral of St. John the Divine in New York City where she was the librarian for over thirty years and eventually writer-in-residence. What struck me is how Christian Wrinkle is, including quoting scripture on a number of occasions. The verse from Romans 8 (above) is there, as well as verses from 1 Corinthians. Jesus gets a shout-out, and in the end love prevails. I've read that the Christian aspect is expunged from the film, replaced by vaguer spirituality. One critic sniffed that it is "Oprah in the sky, with diamonds." That'll teach 'em! I would encourage you to read it. I can understand why it won the Newbury, although that must have been a brave choice more that fifty years ago. Have you read the book? Have you seen the film?